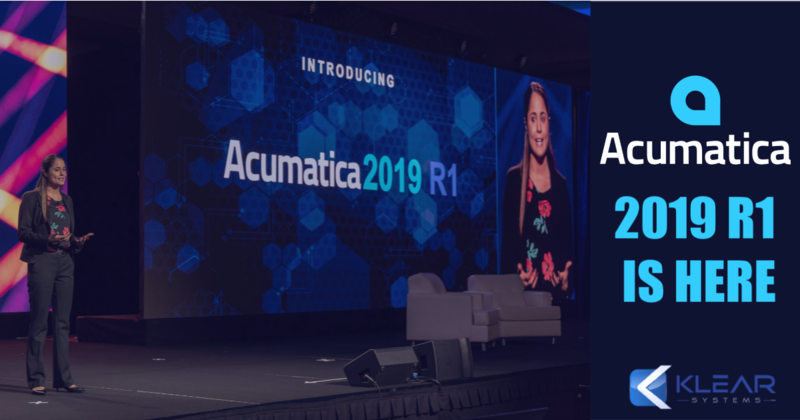 Acumatica 2019 R1: Product Enhancements, Improved Usability, and More! The newest version of Acumatica is here -- providing more product enhancements and improved usability than ever before! 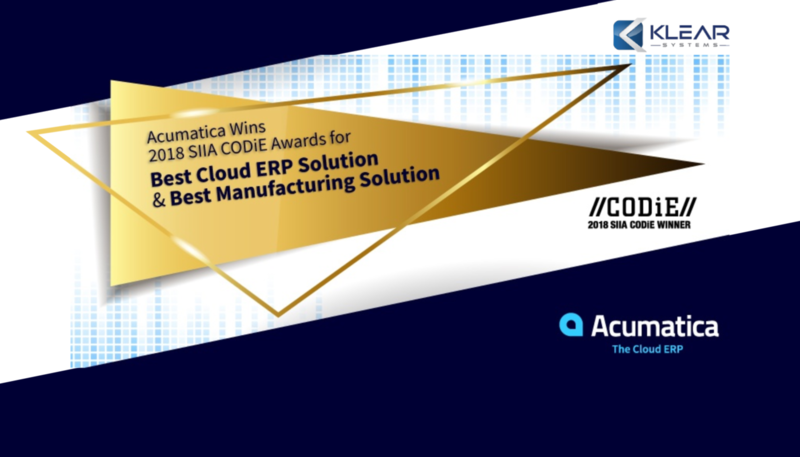 We're excited to announce Acumatica's 2nd year in a row being honors at the SIIA Annual Conference and CODiE Awards. and Best Manufacturing Solution 2018! Join our friends at Acumatica, JAAS Systems, Scanco, American Payment Solutions, and StarShip to learn how an integrated streamlined manufacturing and order processing solution for Acumatica Cloud ERP saves customers time and money!